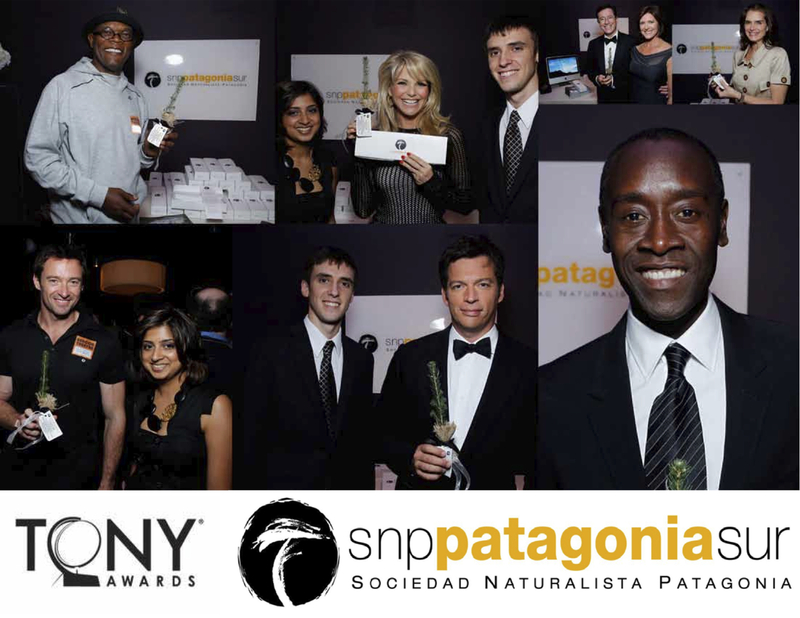 Patagonia Sur offset the carbon emissions generated by the travel to New York City for each TONY Award presenter, honoree, and award winner. They each also received a small tree — similar to those planted in our Reforestation & Biodiversity project to create forestry-based carbon offsets — and a weeklong visit for two to The Patagonia Sur Nature Reserve. The positive feedback from the celebrities was overwhelming. 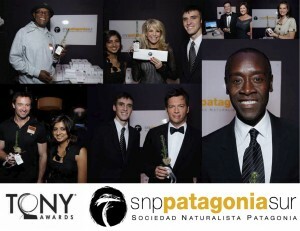 Several cited being touched and excited by the authentic gifts and excited to visit us in Chilean Patagonia.